Matthew Apgar - mapgar@shawmedia.com Tennis balls sit in a basket at The Racket Club on Friday, July 24, 2015 in Algonquin. The Crystal Lake Park District-owned club recently presented a business plan on how to get itself out of financial difficulties. 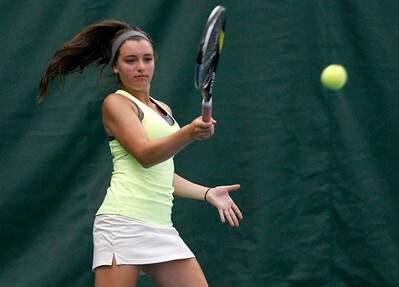 Matthew Apgar - mapgar@shawmedia.com Natalie Favia of Crystal Lake returns the ball during a McHenry County Tournament match at The Racket Club on Friday, July 24, 2015 in Algonquin. The Crystal Lake Park District-owned club recently presented a business plan on how to get itself out of financial difficulties. 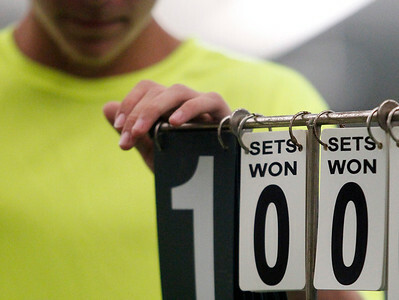 Matthew Apgar - mapgar@shawmedia.com Hayden Dzurisin of Crystal Lake flips the score during a McHenry County Tournament at The Racket Club on Friday, July 24, 2015 in Algonquin. The Crystal Lake Park District-owned club recently presented a business plan on how to get itself out of financial difficulties. 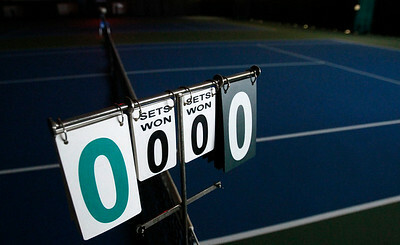 Matthew Apgar - mapgar@shawmedia.com The score cards at an empty court at The Racket Club reflect a scoreless game on Friday, July 24, 2015 in Algonquin. The Crystal Lake Park District-owned club recently presented a business plan on how to get itself out of financial difficulties. 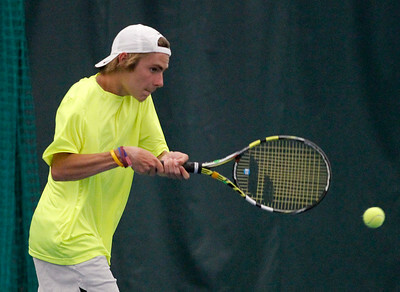 Matthew Apgar - mapgar@shawmedia.com Hayden Dzurisin of Crystal Lake returns the ball during a McHenry County Tournament at The Racket Club on Friday, July 24, 2015 in Algonquin. The Crystal Lake Park District-owned club recently presented a business plan on how to get itself out of financial difficulties. 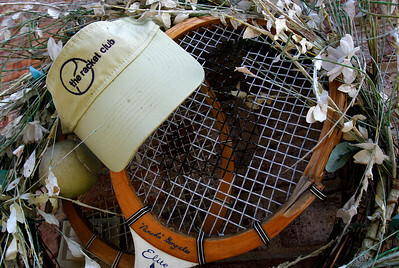 Matthew Apgar - mapgar@shawmedia.com A wreath made of tennis racquets, a tennis ball, and a visor decorate the entranceway at The Racket Club on Friday, July 24, 2015 in Algonquin. The Crystal Lake Park District-owned club recently presented a business plan on how to get itself out of financial difficulties. 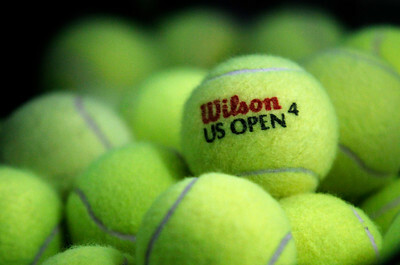 Tennis balls sit in a basket at The Racket Club on Friday, July 24, 2015 in Algonquin. The Crystal Lake Park District-owned club recently presented a business plan on how to get itself out of financial difficulties.